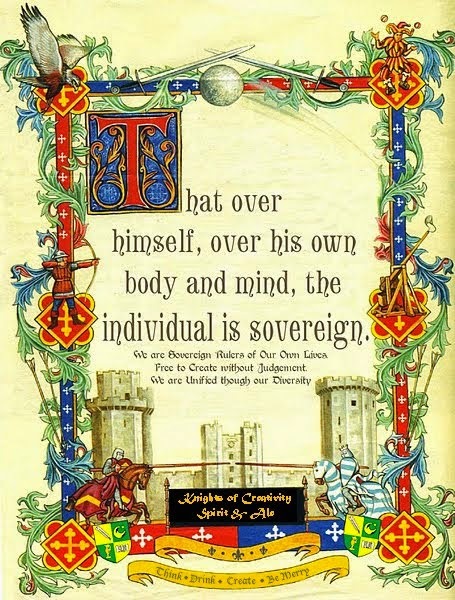 Sir Dayvd of Oxfordshire has taken the licensed liberty of enhancing the Wells Coat of Arms with a Batting Cardinal on top of the helmet in honor of my father and my earlier posts about his Cardinal Days. 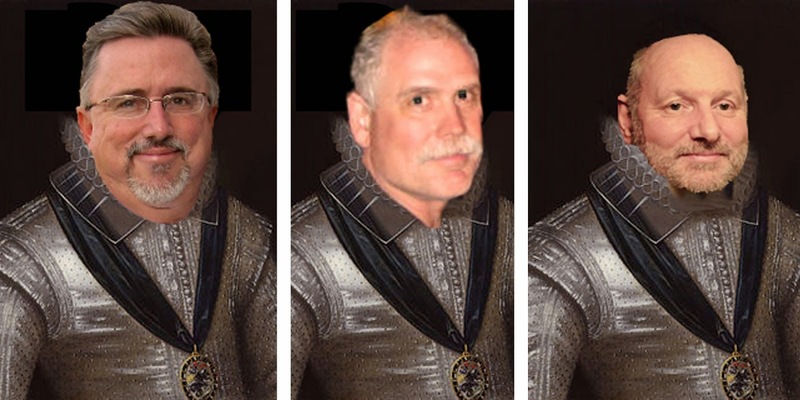 I am truly blessed to have such interesting and talented friends, fellow Knights and Ladies, and esteemed colleagues as we endeavour to enlighten the world and ourselves. Being an old catcher (or being a catcher once and now old), I recognize that shield as home plate! 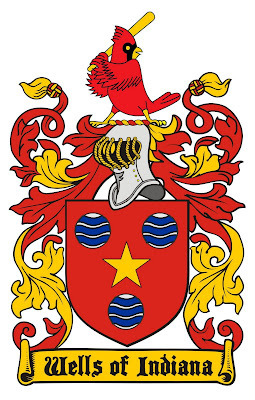 Perhaps we can talk to Major League Baseball -- personalized family crests with team icons on them?